Gemma Collins lets the world in on her 2.5 stone Weight-loss transformation. 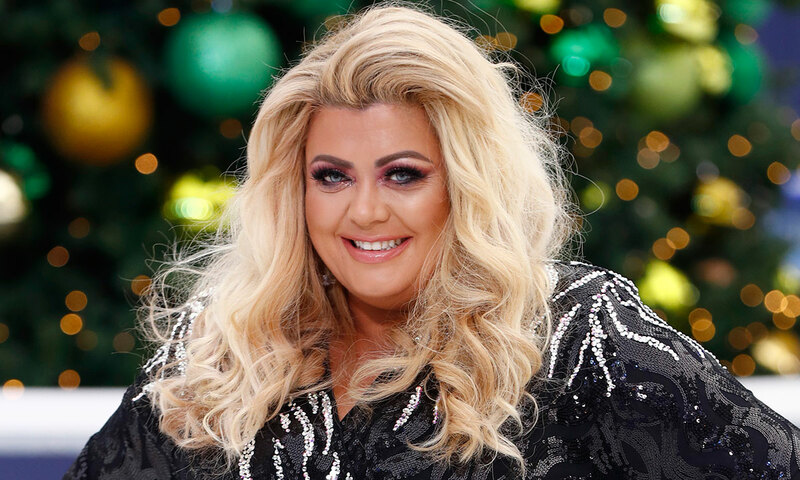 Gemma Collins recently showed off her 2.5 stone weight loss through a video she posted on her social media accounts. In fact, she majorly shocked fans with her amazing transformation. While providing a sneak peek of her fantastic transformation to her fans she rocked a wedding dress in the video. Many of those fans were quick to comment on the great new look of the star. The acclaimed British reality TV star Gemma has appeared in many TV shows including Dancing on Ice, Celebrity Big Brother and This Morning. However, she is famous for being a cast member of the ITVBe reality television series The Only Way Is Essex, joining the show in its second series back in 2011. The reality TV star recently broke the silence about her weight loss on the show Dancing On Ice to The Sun. “I will 100 per cent keep up with the fitness. I feel so much better. I can just move a lot more. I can do my shoes up." Kudos to Gemma for her astounding transformation.